Black Dry Bean Open Pollinated Seed 1 lb. Black Eyed Pea Heirloom Bean Seed lb. Blue Lake Heirloom Pole Bean Seed 1 lb. Buttercrisp Wax Open Pollenated Yellow Bean Seed 1 lb. English Broad Fava Heirloom Bean Seed 1 lb. Fordhook Heirloom Lima Bean Seed 1 lb. 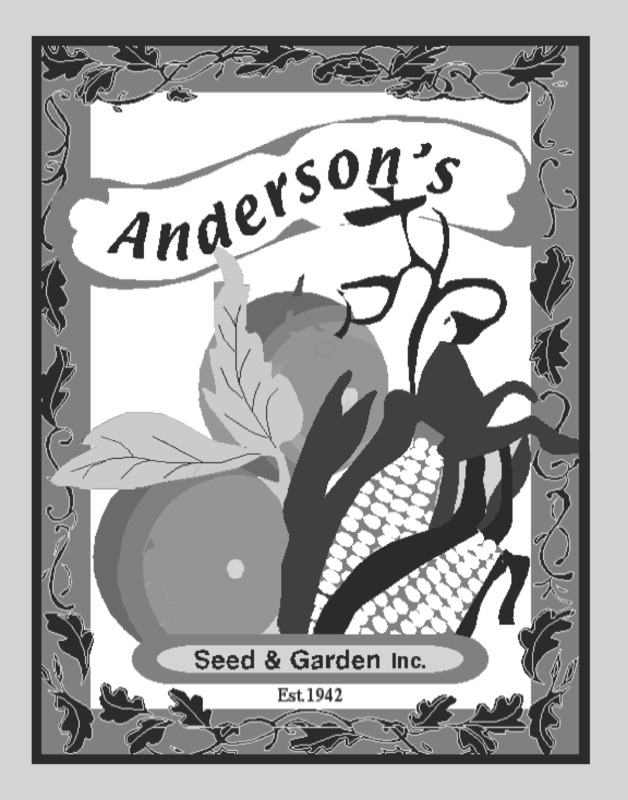 Henderson Heirloom Lima Bean Seed 1lb.